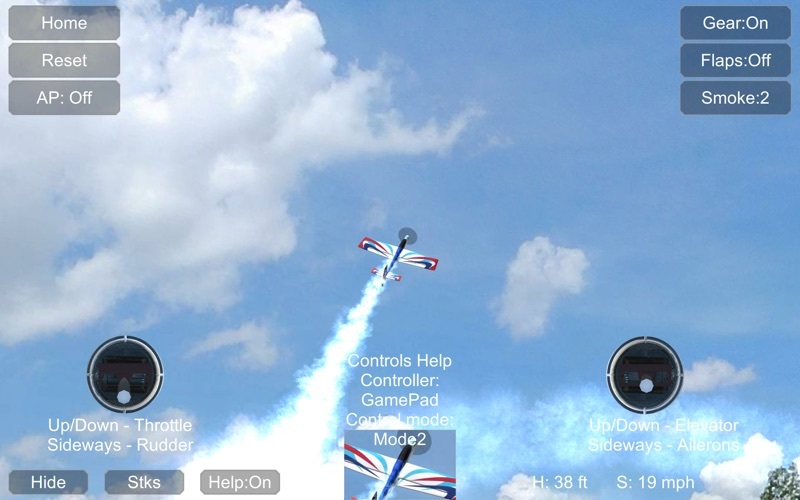 This high quality RC flight simulator is serious tool that will help you learn to fly RC models. The program is based on our award winning ClearView RC Flight Simulator for PC, with number of refinements and improvement added over the last 10 years. 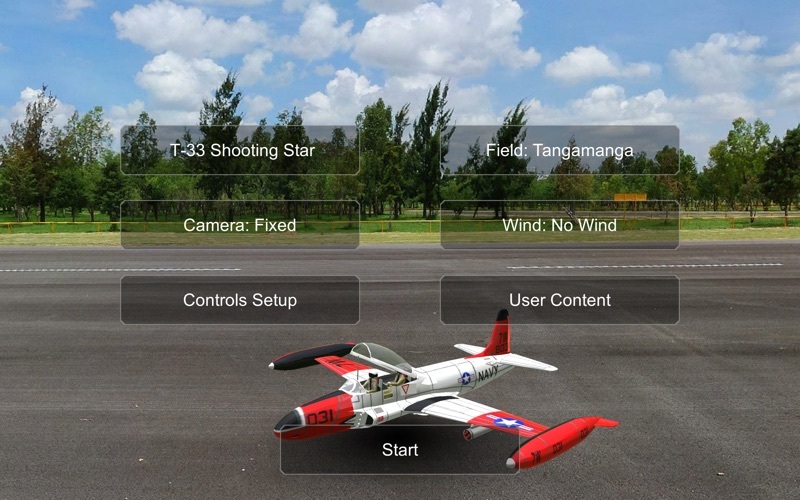 Our models fly the same as real RC models, in real RC flying fields. We also included advanced auto pilot, that will fly together with you, so you learn faster. 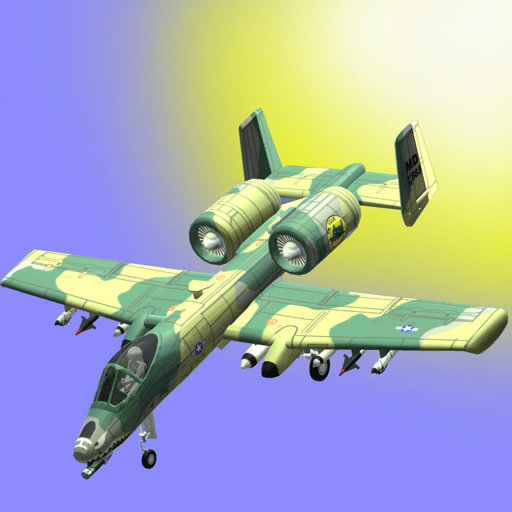 Do not fly your real models before trying this program! Don't crash your models, crash ours! Crashing models here cost nothing.This application will save you money, frustration and many days in waiting for model parts. Learn to fly without fear. Rain or wind outside, start flying right now! 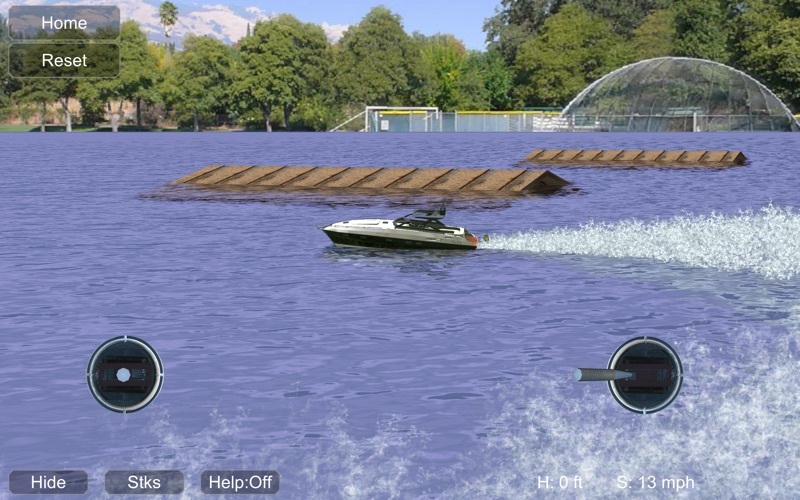 - 2 3D flying fields with water areas (for first person view FPV). - Real model physics, they all react exactly as real RC models. - Works well with keyboard, USB gamepads and real RC transmitters with USB sim cable. - Advanced auto pilot - easy set up with many assist modes. - Import user created models (most ClearView models can easy be re-used with minor mods). We also support .obj model format. - The only simulator with boats and cars in addition to planes and helicopters, so even small kids can enjoy the program. - Best for age range from 8 to 88 years old. This is not a game. 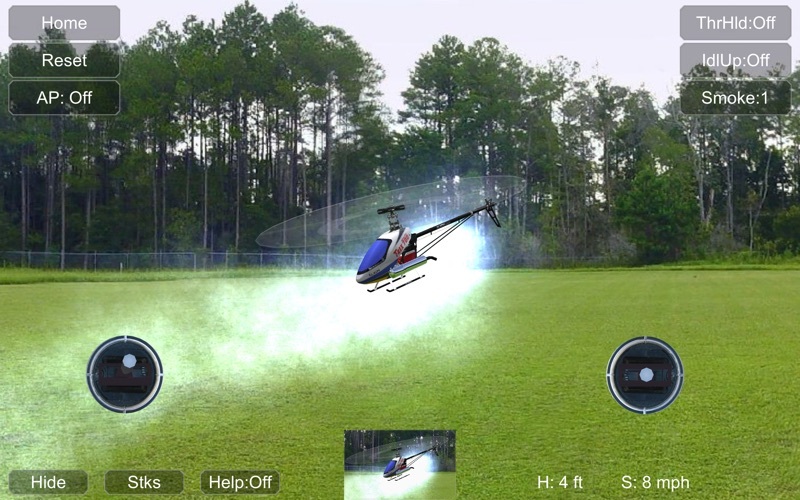 You are controlling flying RC models that reacts like real flying models. It takes some time to learn, and again, do not expect "arcade" style controls. 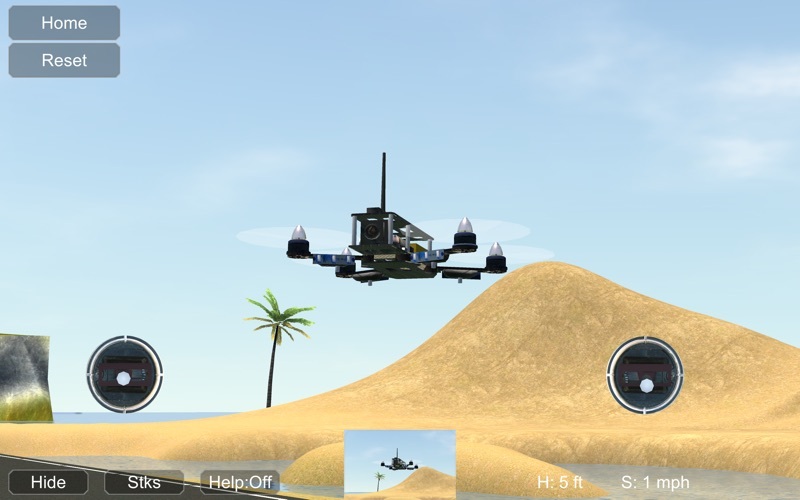 The simulator can be controlled via the keyboard, but for best result, use USB simulator cable and real RC transmitter or USB Simulator Gamepad device. See out web site http://rcflightsim.com for details and support. Fixed the game pad support (broken in 3.42). All game controllers now work with the app.